Mmhmm started a few years ago by “not” Hannah Fairlight, and “not” Raelyn Nelson. 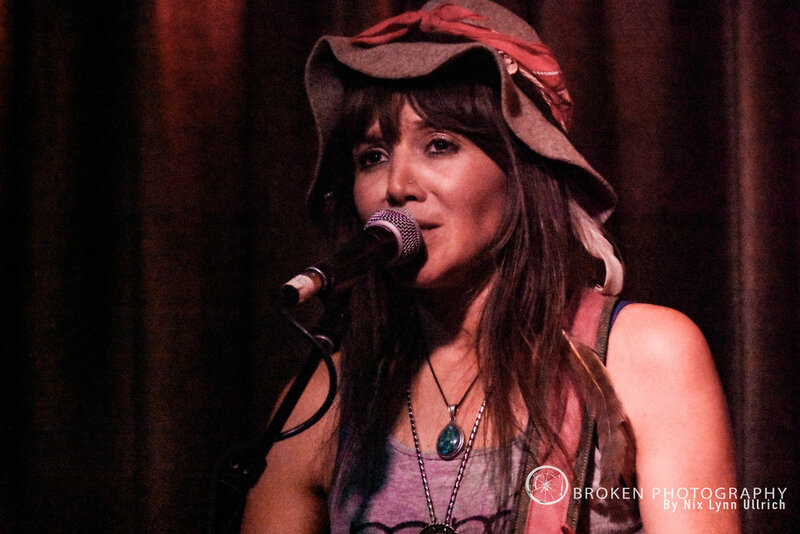 This Nashville Tennessee duo made the stage at Hotel Cafe in downtown Los Angeles, as an all around Americana / rock music and impromptu comedy experience. You can tell these girls are truly out here having fun, living life, and making great music along the way. I personally can’t wait to see them again!